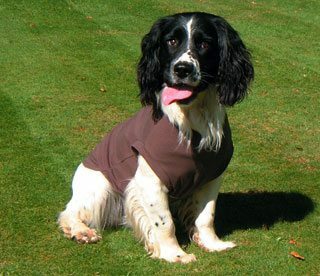 Equafleece T-Shirt to assist in reducing dog anxiety and help with allergies and post-operative care. To give a ‘portable hug’ and help relieve anxiety. 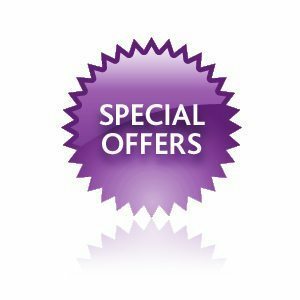 Also ideal for post-operative care and the treatment of grass allergies. 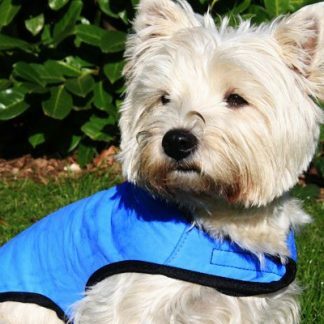 The Equafleece T-shirt is ideal for post-operative care and dogs prone to anxiety, as well as the treatment of grass allergies. These Hotter Dog Equafleece T-shirts are not just dog clothes, but a form of dog clothing that provides the ‘protective portable hug’. 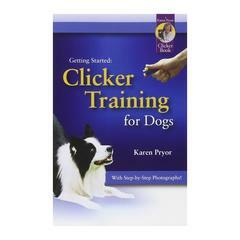 Recommended by internationally acclaimed canine behavourist Sarah Fisher. They are proven to help reassure dogs in stressful situations. 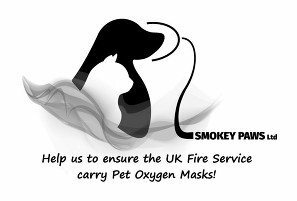 For example, during travelling, in times of separation and thunderstorms and firework displays rather like the effect of the Thundershirt or Karma Wrap. Practitioners of the Tellington TTouch animal therapy method know the enormous improvement in the quality of life for dogs and their owners when the ‘portable hug’ is applied. Skin sensitivity can also be a problem for some dogs. Contact allergies with grass, carpet and even concrete can cause rashes. In addition, hairless dogs can suffer from sun sensitivity. 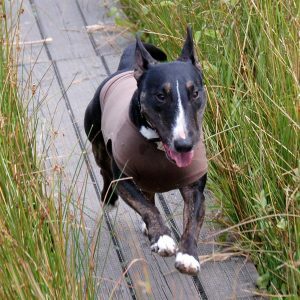 The Equafleece Dog T-Shirt offers a natural ‘extra-layer’ that will not interfere with the dog’s movement or body temperature. The Equafleece T-Shirt is made of 95% cotton and 5% elastane for shape retention. 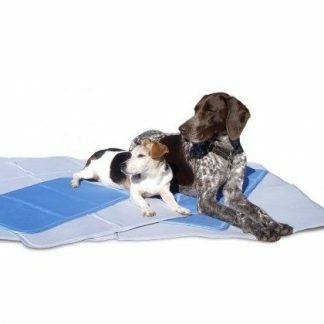 It comes in practical colours and fits a wide range of breeds. For easy maintenance the garments are machine washable and can be tumble dried. 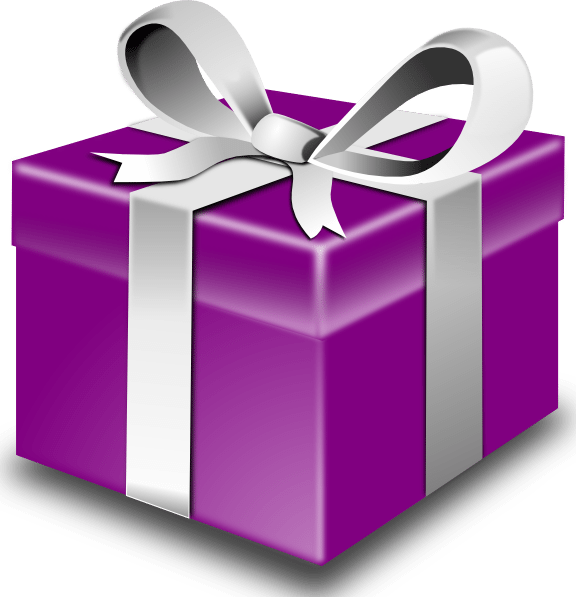 Colour option cannot be guaranteed. 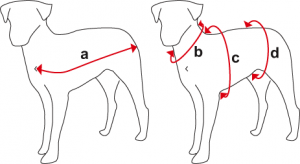 To find the correct size for your dog please measure from the front of the neck (sternum bone), round the shoulder to level with the tail (measurement ‘a’ on diagram below). Any dog displaying anxious behaviour. Post-operative care to stop a dog interfering with a wound. To assist with contact allergies, such as a grass allergy on the dog’s tummy. Keeping a dog cool on a hot day by soaking the T-shirt in water. Dog that need an extra layer of protection in the colder weather. Hairless dogs that need some protection from the sun.